Wheaton, Sr., Charles Augustus "C.A." He came to Minnesota in 1854. 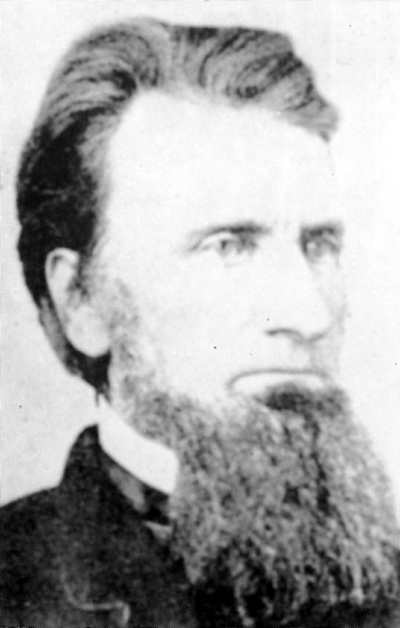 He moved to Northfield, Minnesota in 1860 or 1861. He was the 7th of 11 children. According to his obituary, he ran unsuccessfully as the Free Soil Movement party endorsed candidate for Lieutenant Governor but it is unclear if this was in New York or Minnesota. He died at home in Northfield, Rice County, Minnesota. He was buried in the Northfield Cemetery. Birth month, birth date, birth county, birth city, middle name, death month, family data, and death date provided by his great great granddaughter. C.A. Wheaton Photo, 1887? Photo provided by Rosemary Freeland. Charles A. Wheaton Photo. Photo provided by Rosemary Freeland. Scriven, Hayes. 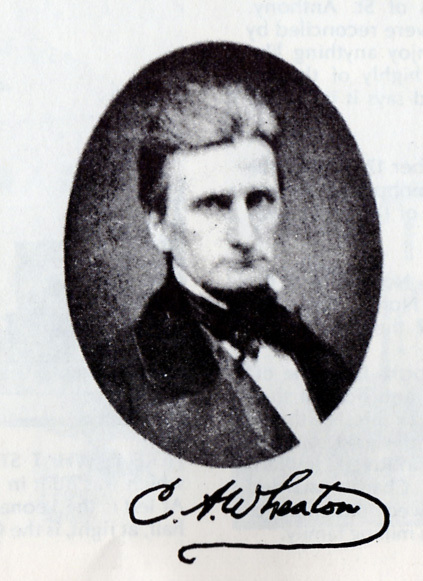 Northfield Pioneer: Charles Wheaton. Minnesota: Northfield Historical Society, 2007? "Honorable Charles A. Wheaton (Obituary)." Faribault Republican, March 22, 1882.